B Stigma-Free’s Advisory Council guides the executive team. This wonderful group of thoughtful and influential experts and advocates are actively involved in improving their communities. We are grateful to them for their dedication to their respective fields, and for supporting our mission. 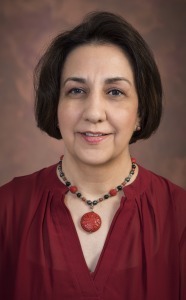 Neelum T. Aggarwal, MD, is a population health neurologist and clinical researcher specializing in longevity and aging and the co-leader of the Rush Alzheimer’s Disease Center Clinical Core. She is the first chief diversity officer for the American Medical Women’s Association and is responsible for defining national diversity and inclusion objectives, enhancing the diversity of AMWA’s leadership team, and leading AMWA’s Diversity and Inclusion Section and resource groups. Read full bio. Patrick Corrigan, PsyD is Distinguished Professor of Psychology at the Illinois Institute of Technology and the principal investigator of the Chicago Consortium for Stigma Research, now the National Consortium on Stigma and Empowerment (NCSE) also supported by NIMH. Read full bio. Irwin Krieger, LCSW, has provided psychotherapy for LGBT individuals, couples and families for almost 30 years. Irwin works extensively with transgender teens and young adults, and their parents, and he authored a book about parenting transgender kids. Read full bio. 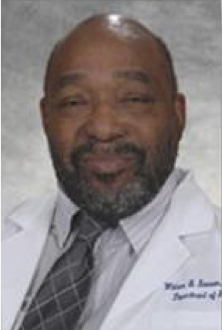 William B. Lawson, MD, PhD, DLFAPA, is Associate Dean for Disparities and a professor at The University of Texas at Austin Dell Medical School. He is the former Chairman of the Department of Psychiatry and Behavioral Sciences at Howard University Health Sciences, Washington, DC. 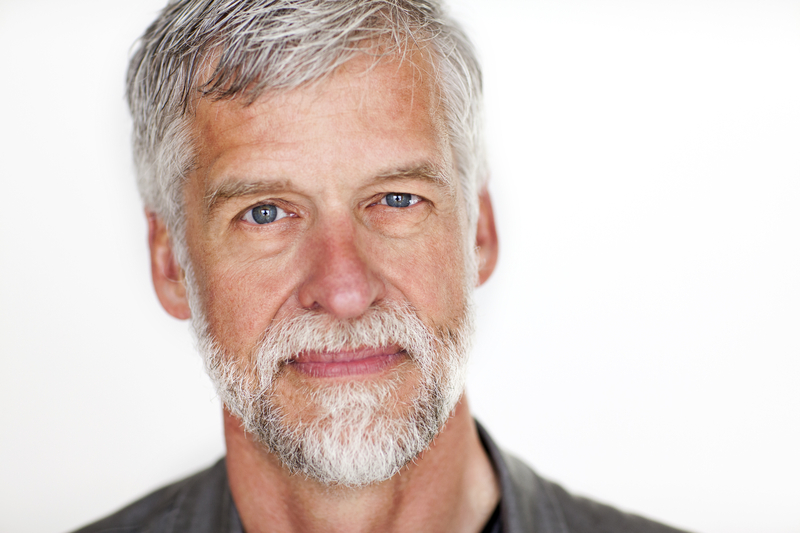 He has received extensive accolades from psychiatric associations across the country. Read full bio. Andrea Leonardi, MA, is the Director of Special Education and Pupil Services for the Fairfield, Connecticut public schools and its District School Climate Coordinator. Since 1996, she has been responsible for and supervises the research, development, and implementation of programming for all students in the district who have physical, cognitive or emotional special needs. Read full bio. 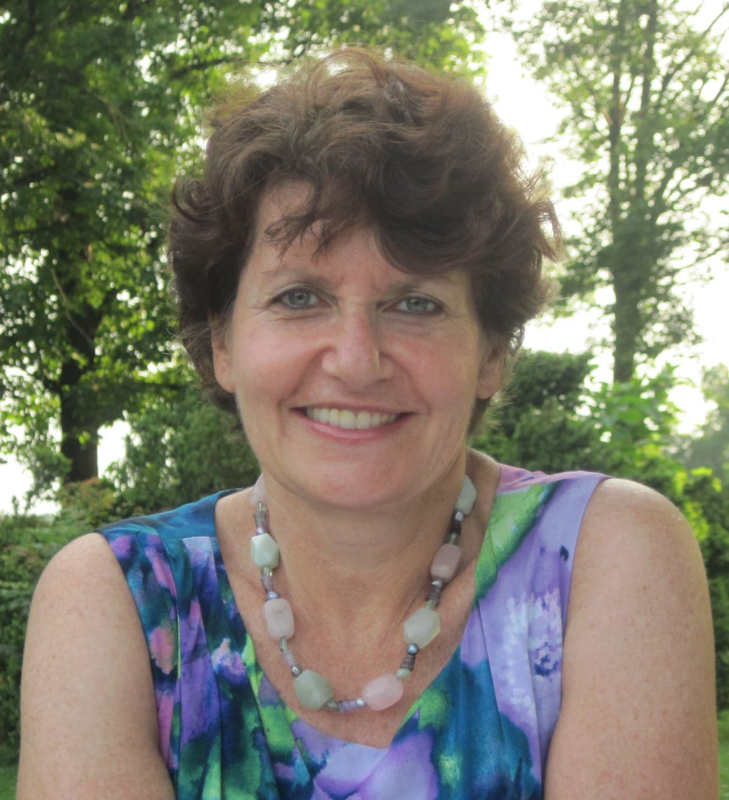 Deborah Lipschitz, MD, is a board certified practitioner in General, Child and Adolescent Psychiatry who works in private practice in Connecticut. Her expertise in treating children with anxiety disorders, PTSD, behavioral disabilities and complex psychiatric diagnoses have made her a valuable resource to the region’s educational community. Read full bio. 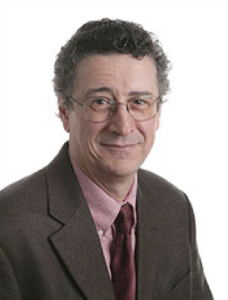 Michael Morris, PhD, is Professor of Psychology at the University of New Haven, where he directs the Master’s Program in Community Psychology. 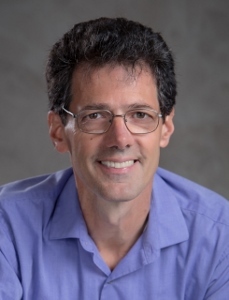 He is also a faculty member at The Evaluators’ Institute at George Washington University and the AEA/CDC Summer Evaluation Institute in Atlanta, where he offers training in ethical issues and professional standards in evaluation. Read full bio. 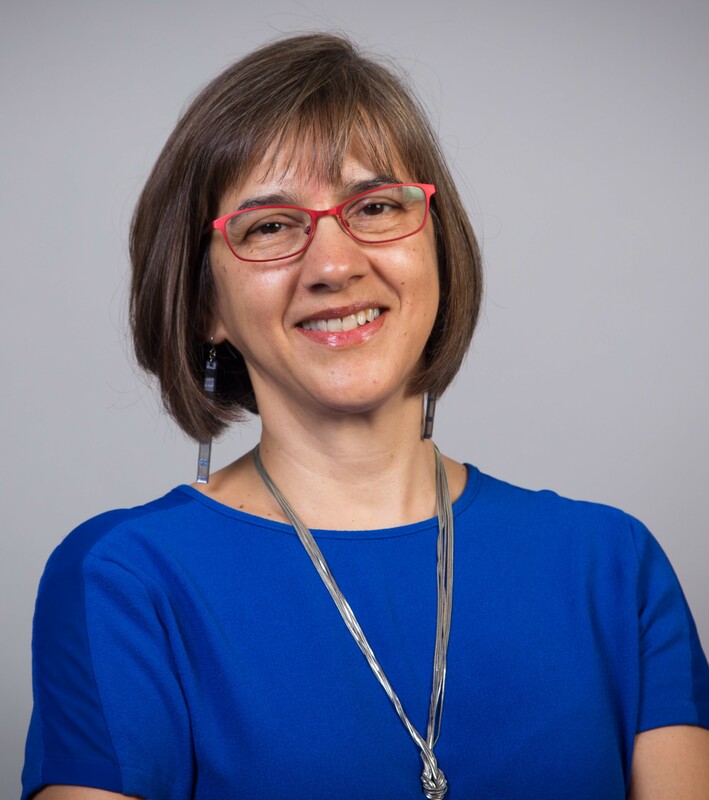 Sonia M. Ospina, PhD, is Professor of Public Management and Policy at the Robert F. Wagner Graduate School of Public Service. Over the past decade her scholarly agenda has focused on developing practice-grounded theory about collective leadership and exploring the practical implications of a shift toward this form of engagement, given the collaborative demands of transformative work at organizational and societal levels of action. Read full bio. 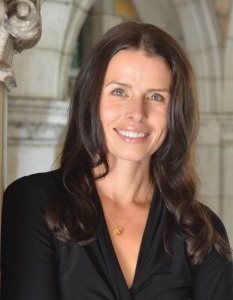 Rebecca Puhl, PhD, is the Deputy Director of the UCONN Rudd Center for Food Policy and Obesity. 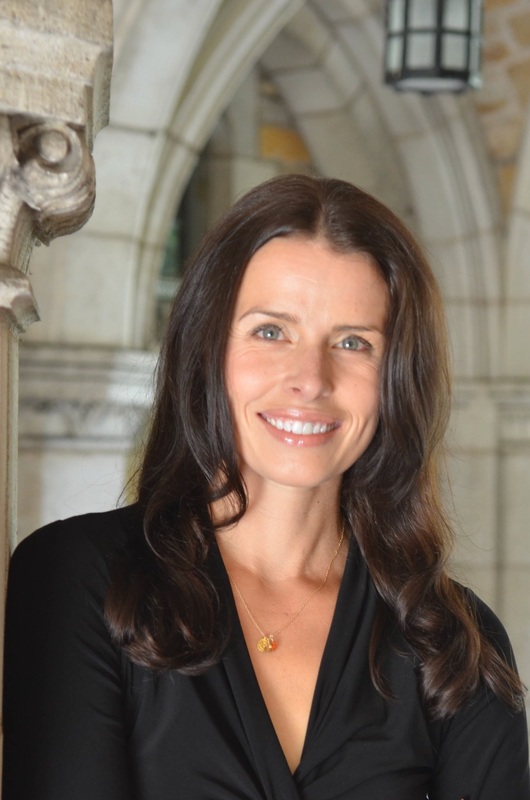 As a Senior Research Scientist, she coordinates research and policy efforts aimed at reducing weight bias and improving the quality of life of children and adults affected by obesity, and she has conducted extensive research on weight bias. Read full bio. Marilyn Price Spivack is the Founder and past-President of the National Head Injury Foundation, now known as the Brain Injury Association of America. She has served as Co-Chair of the Research and Legislation Policy Committee of American Congress of Rehabilitation Medicine since 2006. Read full bio. 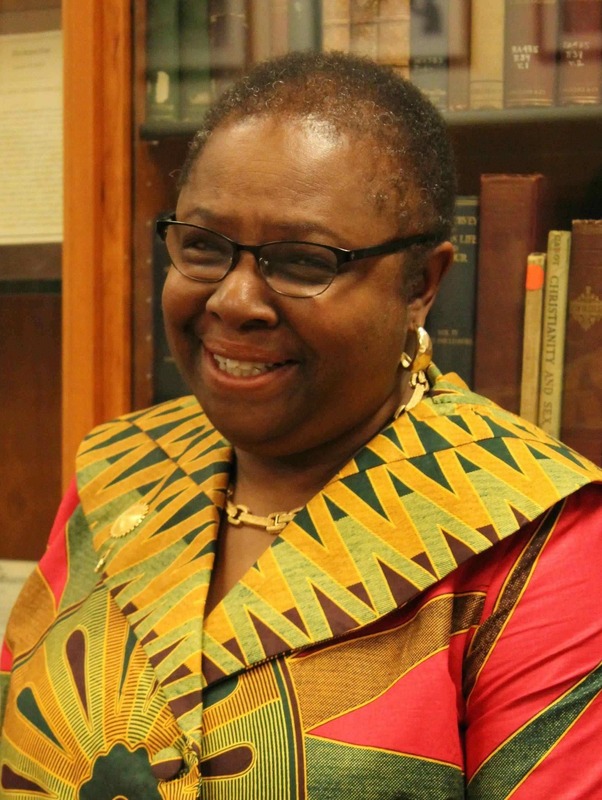 Janie Victoria Ward, EdD, MEd, is Professor and Chair of the Department of Education, and Chair of the Africana Studies Department at Simmons College in Boston, Massachusetts. 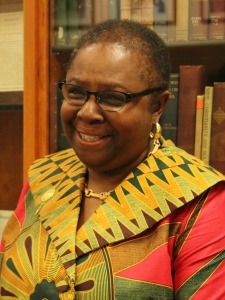 Her professional work and research interests have centered on the developmental issues of black adolescents. Read full bio.